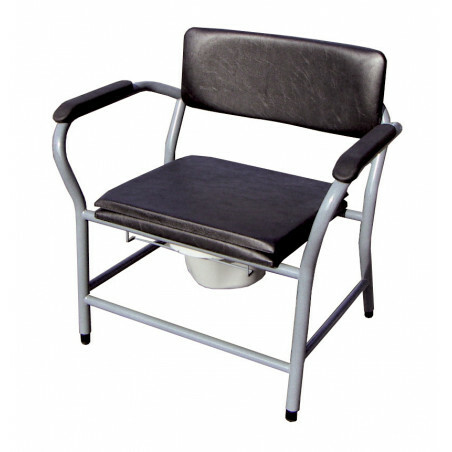 Large commode chair, suitable for people up to 180kg . 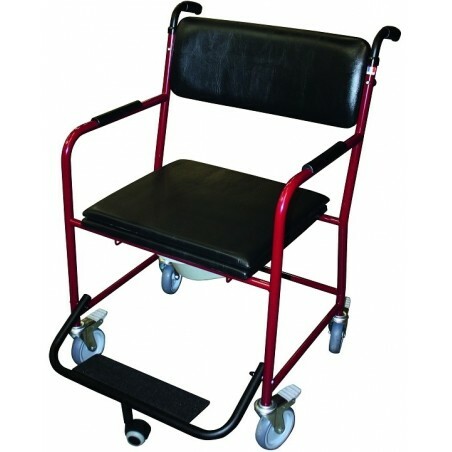 Commode chair with 4 braked castors , large commode chair suitable for people up to 180kg . 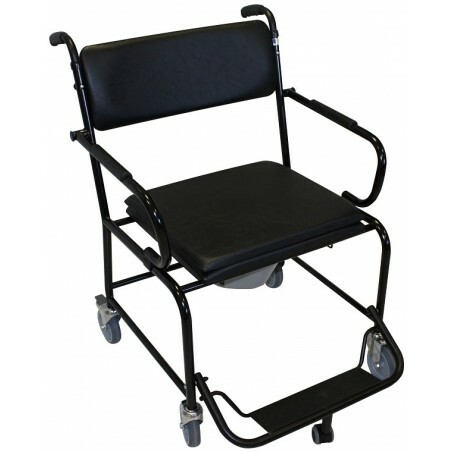 Commode chair with 4 braked castors and retractable armrests , suitable for people up to 180kg . Height adjustment and fixed armrests. Suitable for people up to 180kg . Height adjustment and fixed armrests, suitable for people up to 270kg . 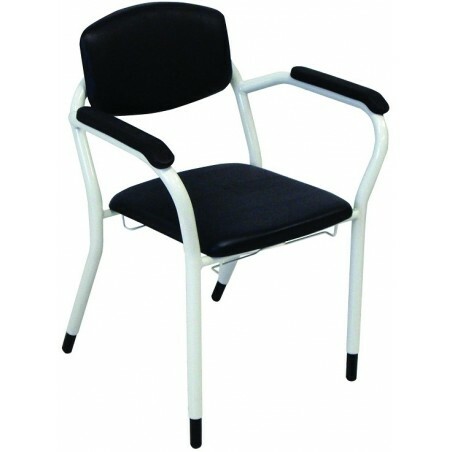 Large commode chair ( 80 cm ) suitable for people up to 300 kg . 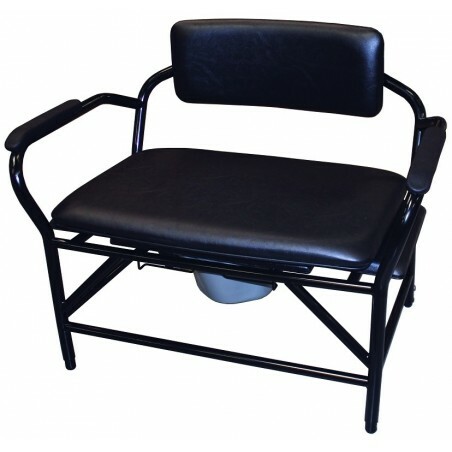 Large commode chair, suitable for people up to 180 kg . Height adjustment and fixed armrests, suitable for people up to 270kg . Non-fire upholstery. 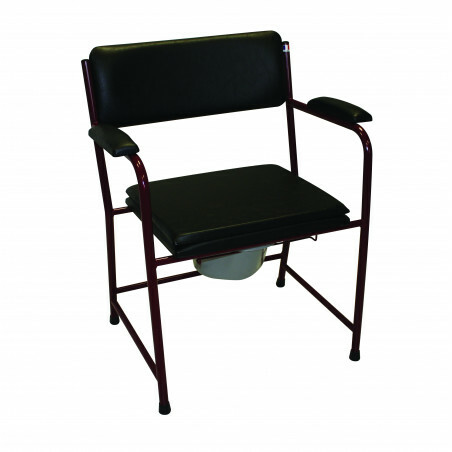 Commode chair with 4 braked castors , large commode chair suitable for people up to 180kg . Non-fire upholstery.